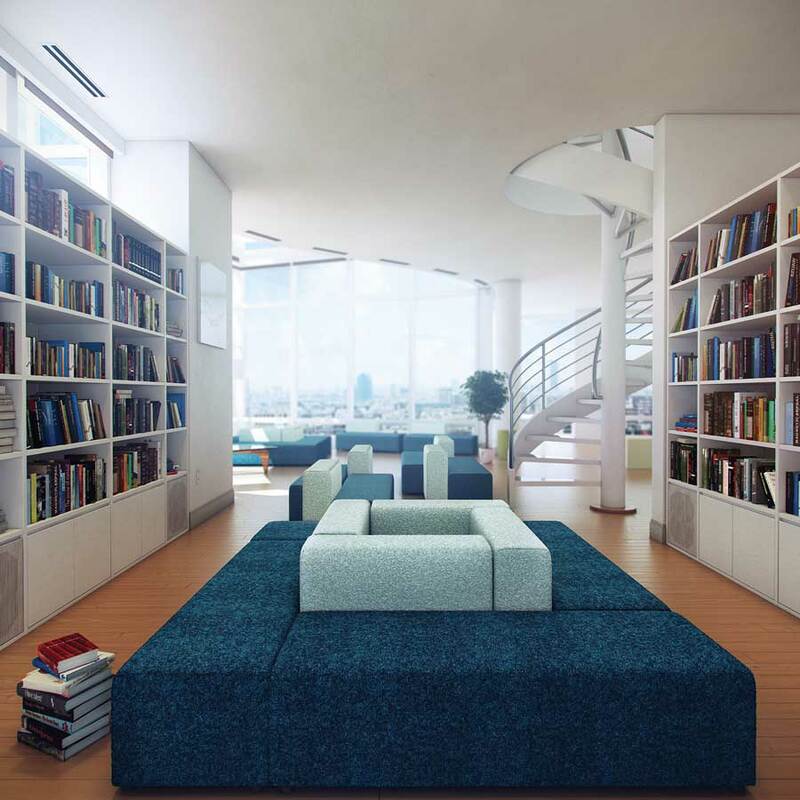 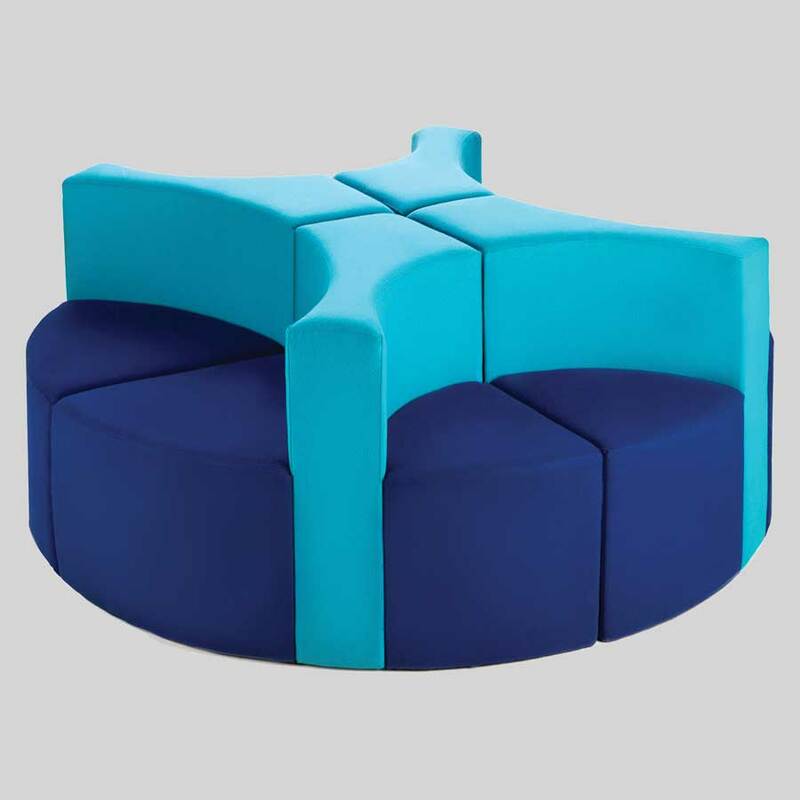 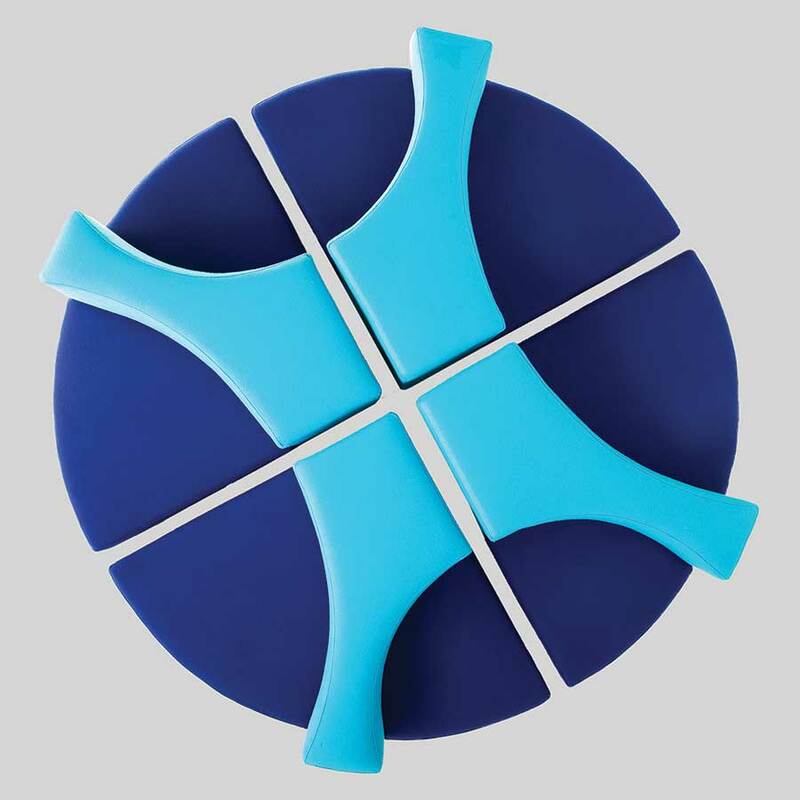 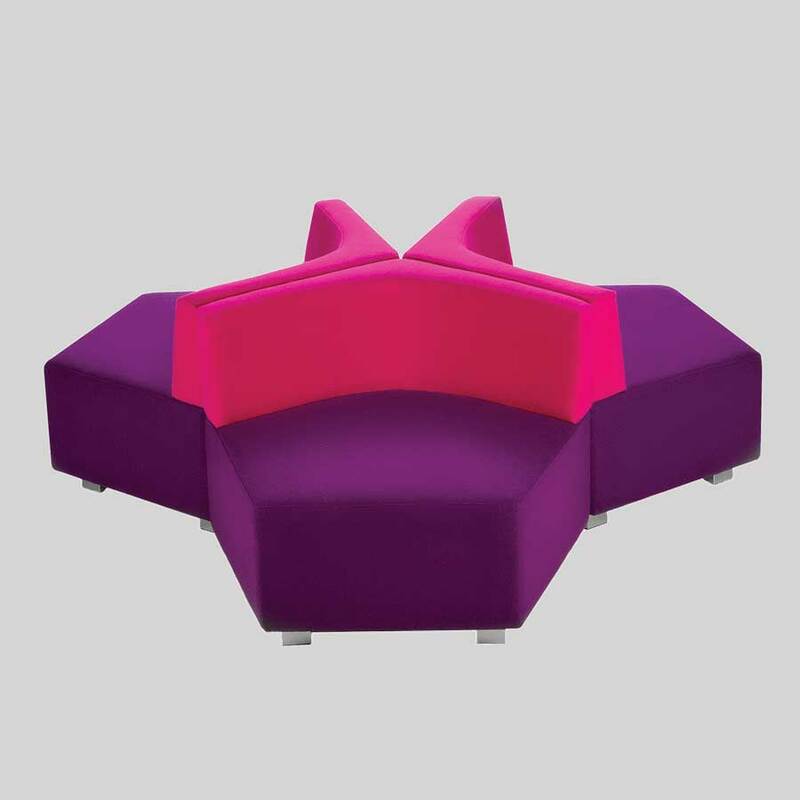 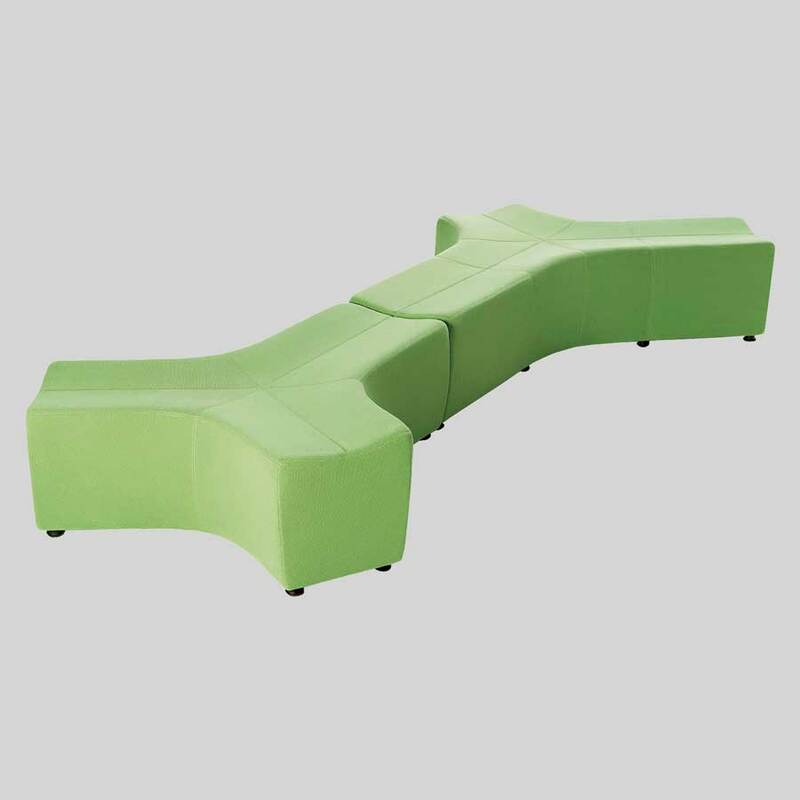 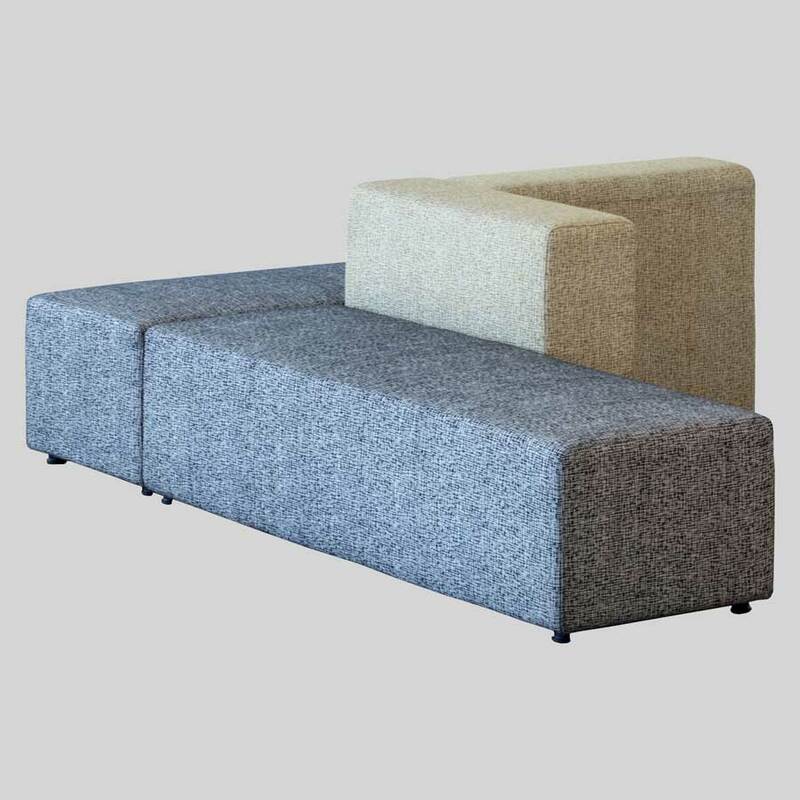 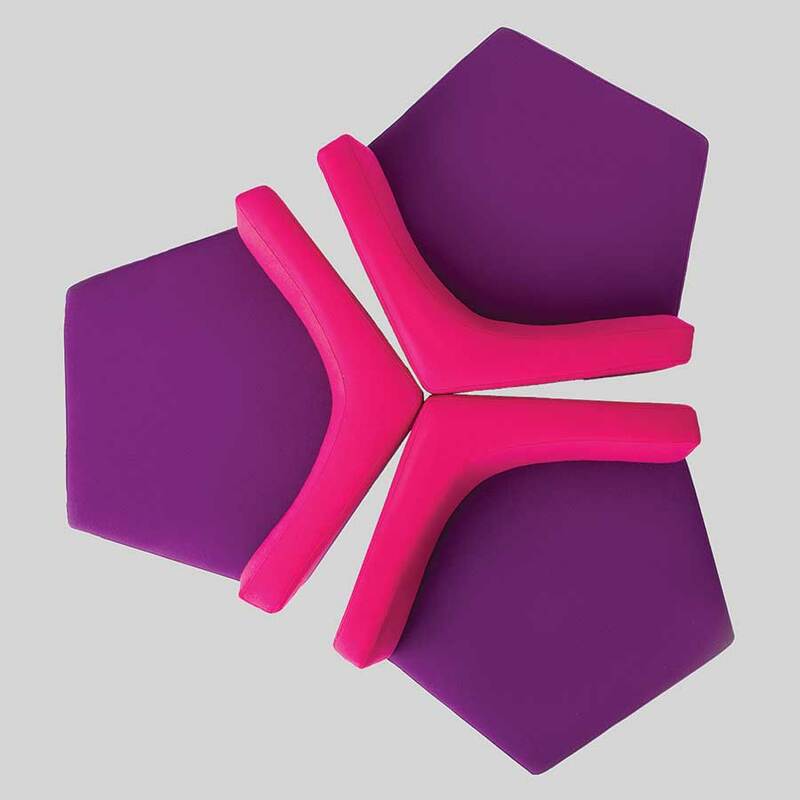 A modern office furniture piece, the Hady provides long-lasting comfort. 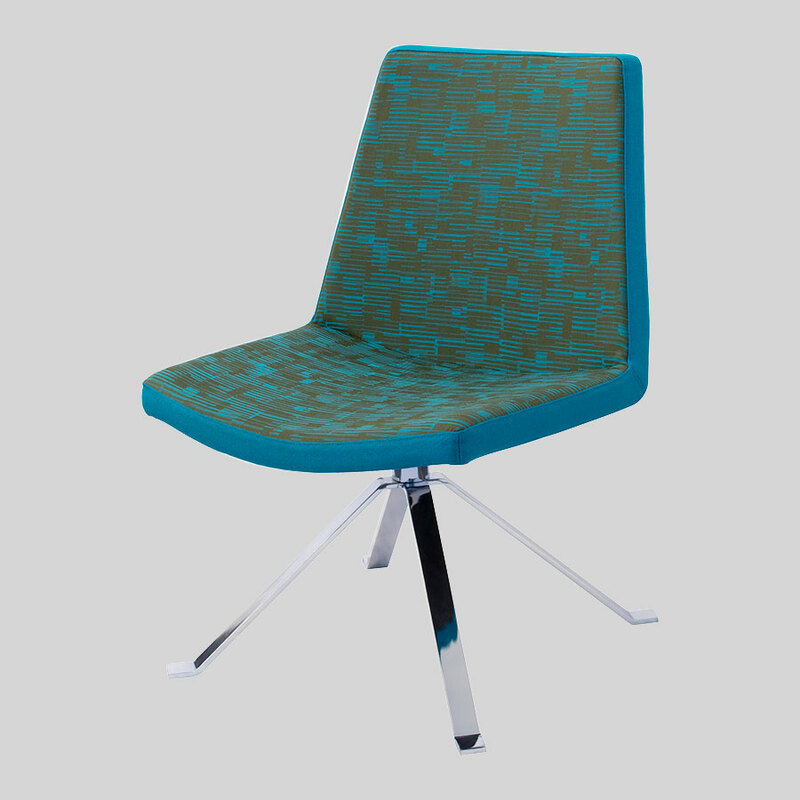 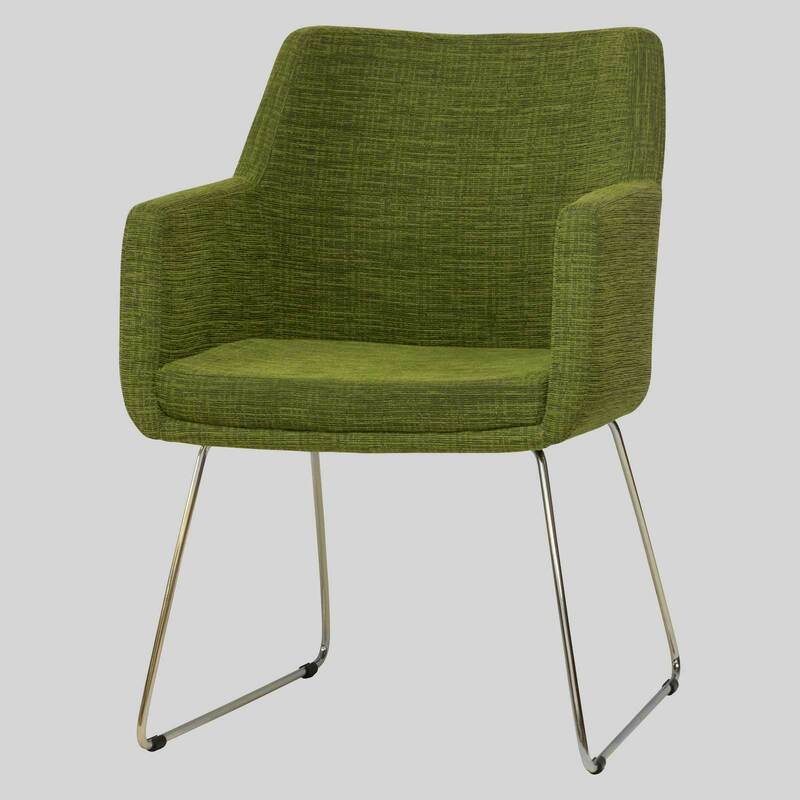 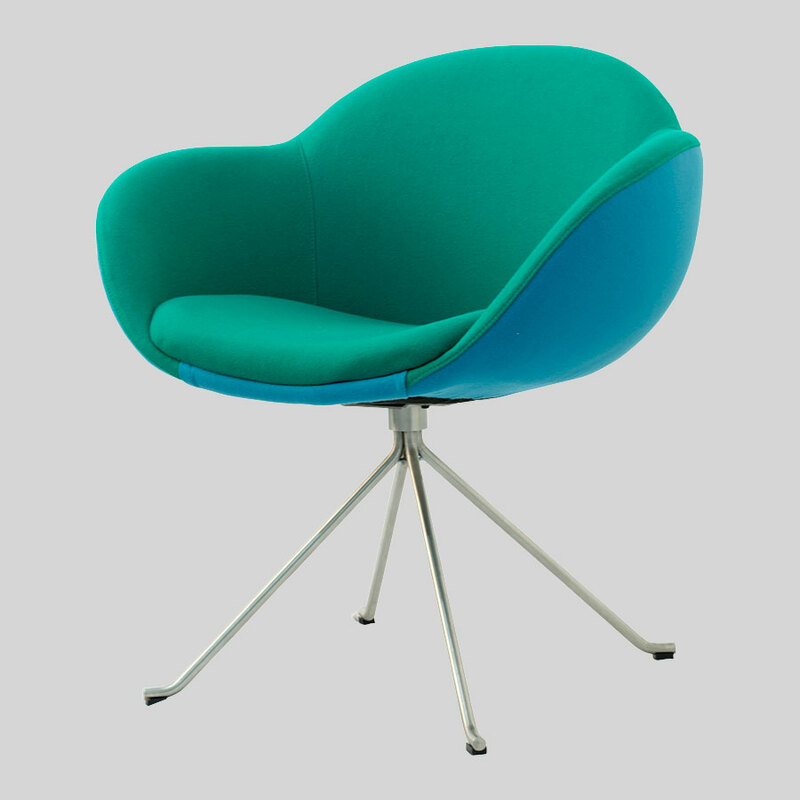 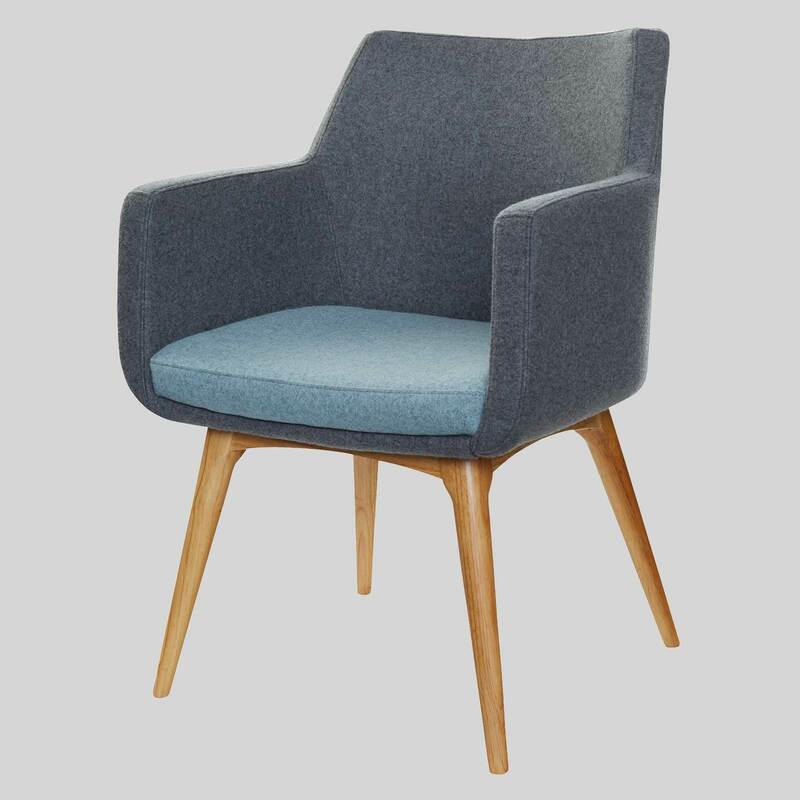 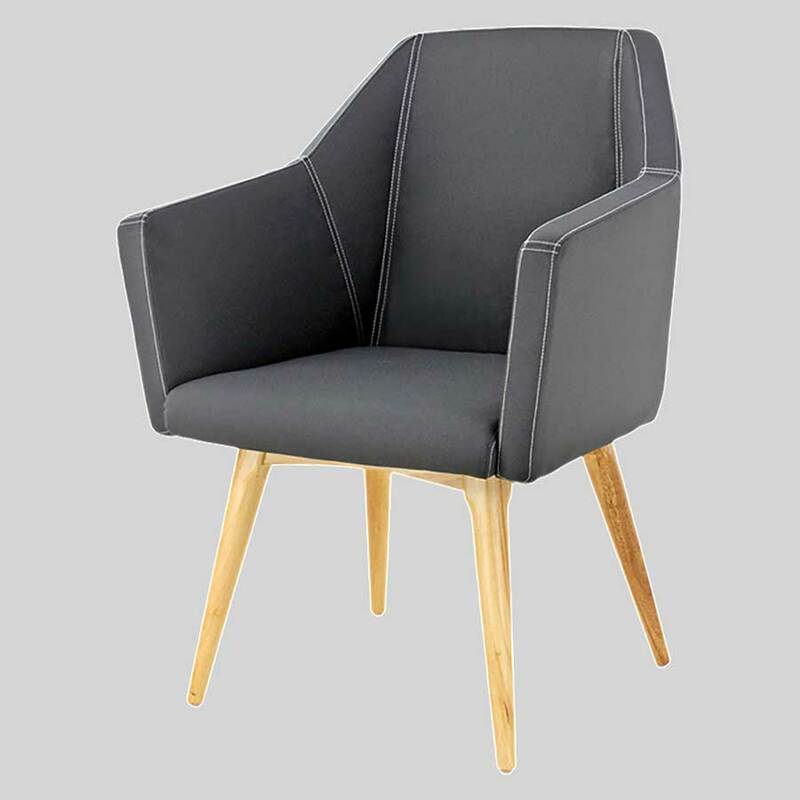 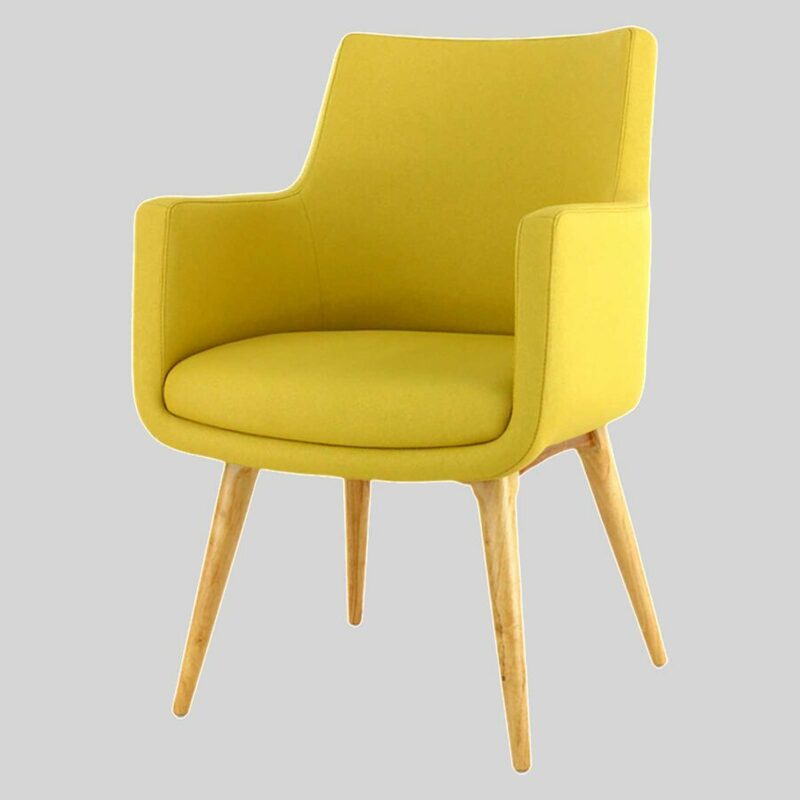 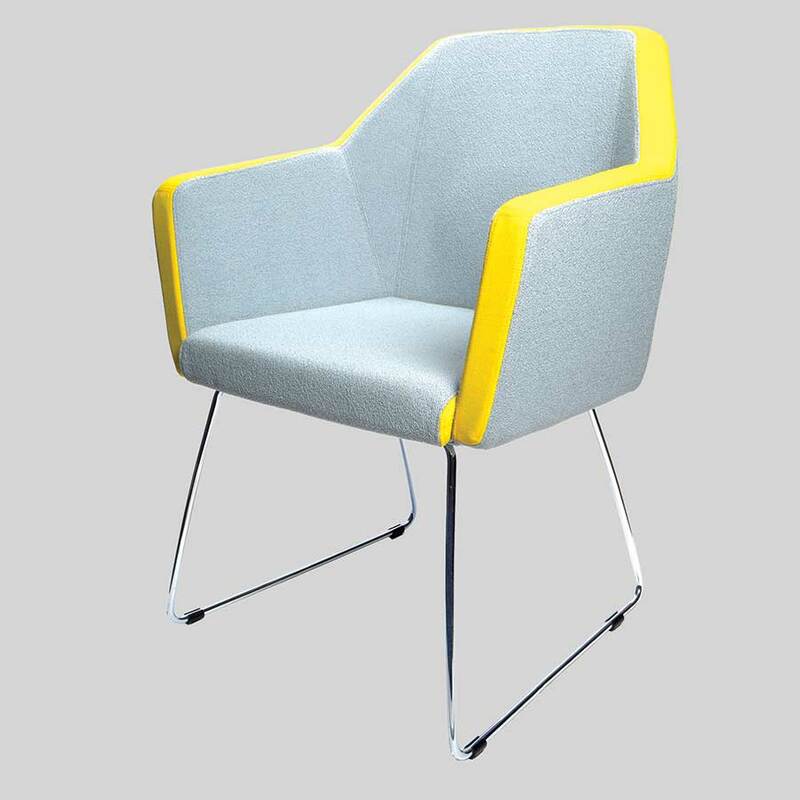 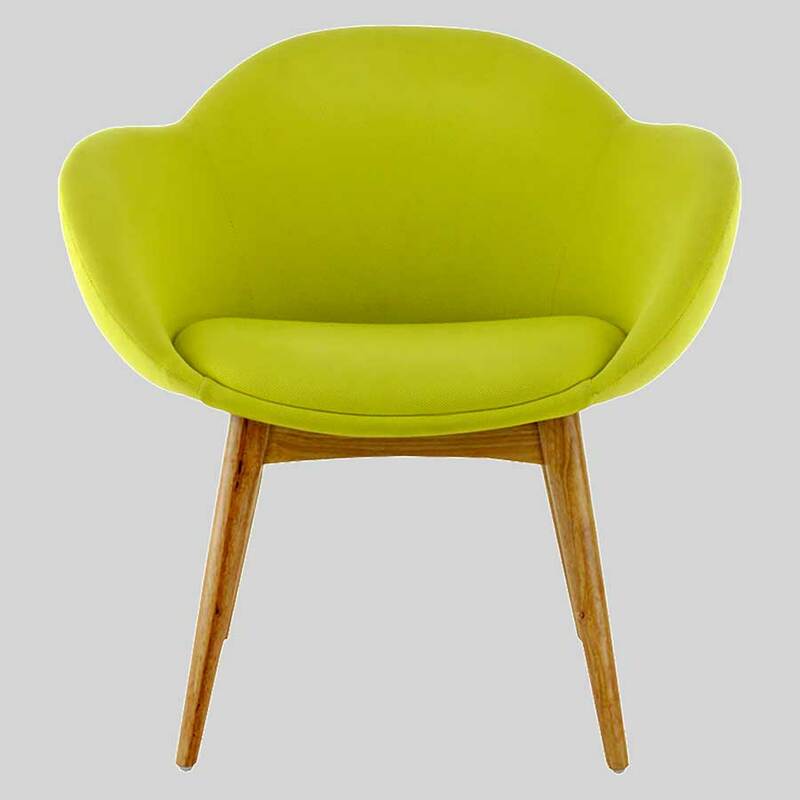 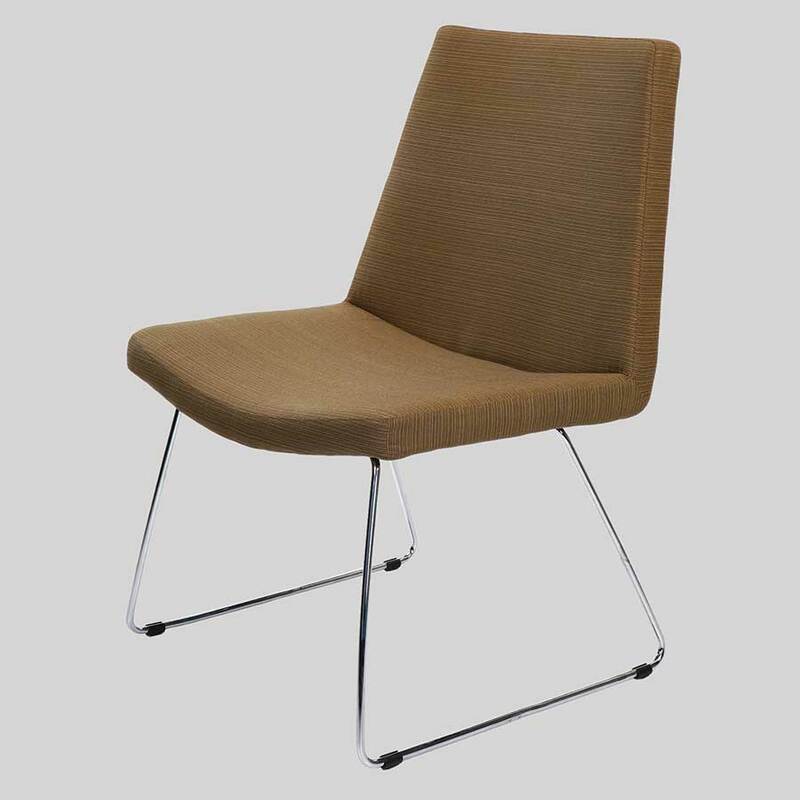 Hady – a visitor chair ideal for office and waiting areas. 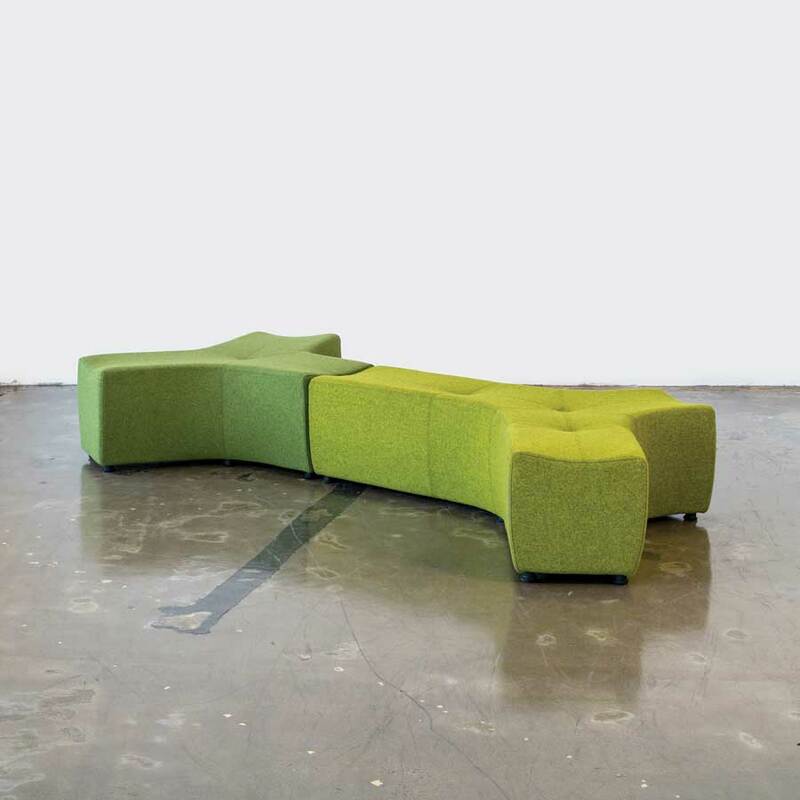 Just as comfortable in a corporate environment as it is in a hospitality venue, the Hady is designed with interpretation in mind. 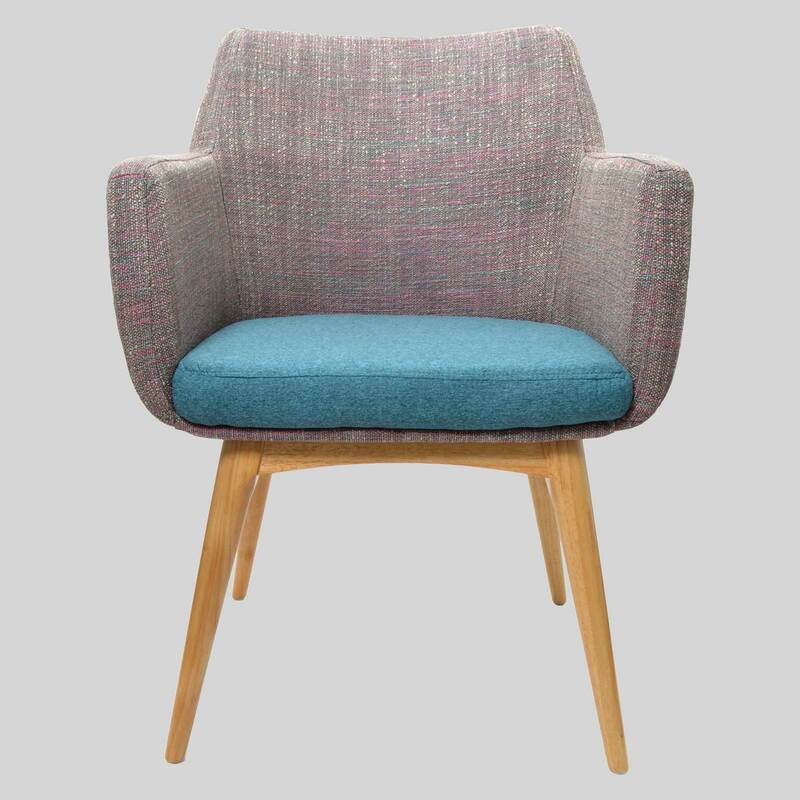 Specify your own combination of fabrics and watch Hady stand out from a a crowd.